In her song “Only You”, Sinead O’Connor brilliantly captures the romance between a young Queen Victoria and Prince Albert. She sings, “On truth, two hearts; you took my life and made it beautiful.” It’s the kind of love story that we all aspire to have. It’s what love songs, romance novels and films try to sell. Real life is more captivating than fiction however and what follows is a list of real people – real couples that in some form or another, helped shape history. As such, their stories transcend through time and have never failed to inspire romantics for generations. Queen Victoria is famous for a lot of things but what could be more fabled than her forty year morning period for her beloved Prince Albert. As many historians have noted, the Queen was so enamoured by the Prince. During her reign, she even relied on him for advice, particularly in matters of diplomacy. 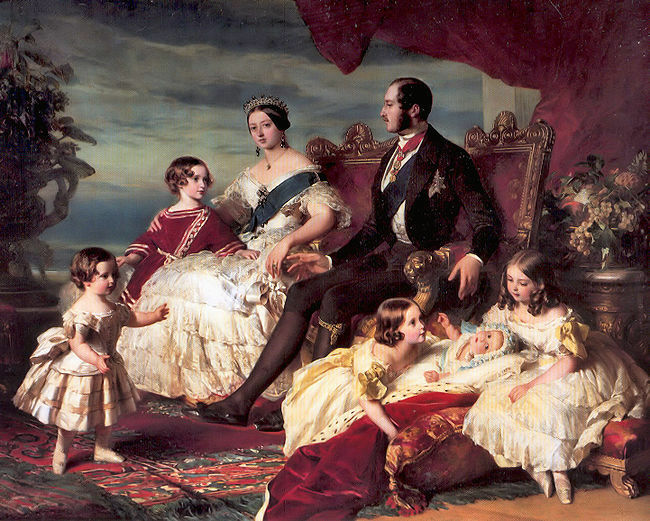 When Prince Albert died in 1861, Queen Victoria was inconsolable and greatly lived in seclusion. Her isolation weakened the monarchy and it was only through the persuasion of her minister, that she again went back to the public eye and regained her role as Queen. Still, Queen Victoria continued to wear black and grieved for her husband ‘til her own death in 1901. The driving force behind to what is considered to be the most romantic building in the world, the Taj Mahal, is Shah Jahan. It was upon the death of his third wife, Mumtaz Mahal, that Shah Jahan ordered the construction of her mausoleum. Built entirely of white marble and inlaid with precious stones, the Taj Mahal proved to be a fitting testament to the undying power of love. Unfortunately, Shah Jahan was never able to set foot in the mausoleum as he was put under house arrest by his ambitious son shortly before its completion. In a recent auction, the modest sapphire and diamond engagement ring Napoleon bought for Josephine fetched at $949,000. The ring may be quite simple but it is teeming with history. A history – wrought by infidelity, ambition, divorce, heartache, and love. 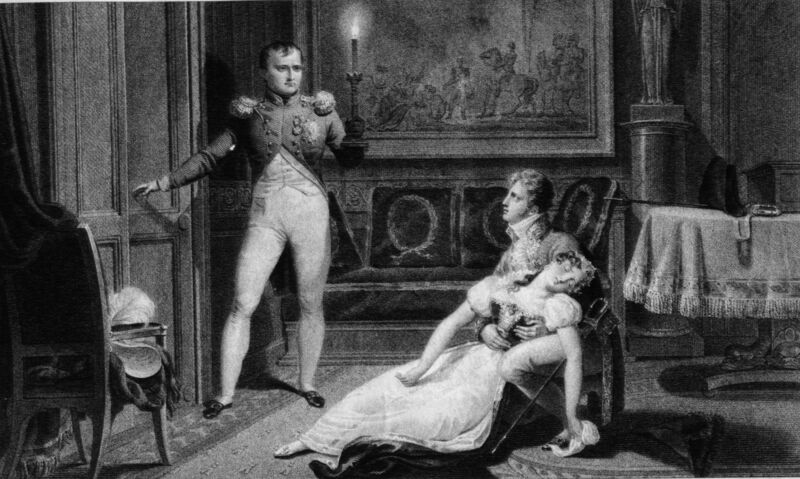 The Emperor and the Empress did not necessarily have an impeccable relationship but it is because of their undying friendship, their passionate love letters, and Napoleon’s last words that made their story so endearing. Not exactly the picture of a picture perfect romance but the audacity of the couple struck a chord with Depression Era Americans. 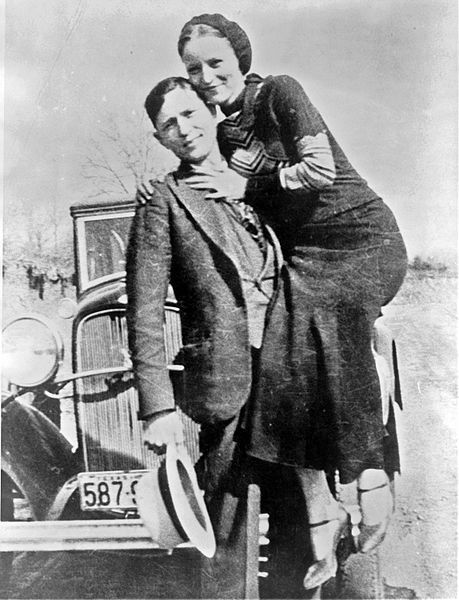 It is now known that the duo mainly preferred to rob small banks and gas stations in the rural areas, but due to the media’s representations of the couple, and reinforced by photographs of the gun toting couple, Bonnie and Clyde developed a larger than life status that still captures our fancy to this day.